party your way into 2019 with the porta family! Whether you’re ringing in the new year in Asbury Park, Jersey City, or Philadelphia, no place celebrates quite like Porta. From fancy masquerade parties to all-night DJ sets to our famous drink specials and giveaways, we’re here to make sure your last party of 2018 is your best party of 2018. Dress to impress as we host our first New Year’s Masquerade Party with open bar, DJ sets and passed pizzas all night. The biggest and best party in Center City! The legend continues! 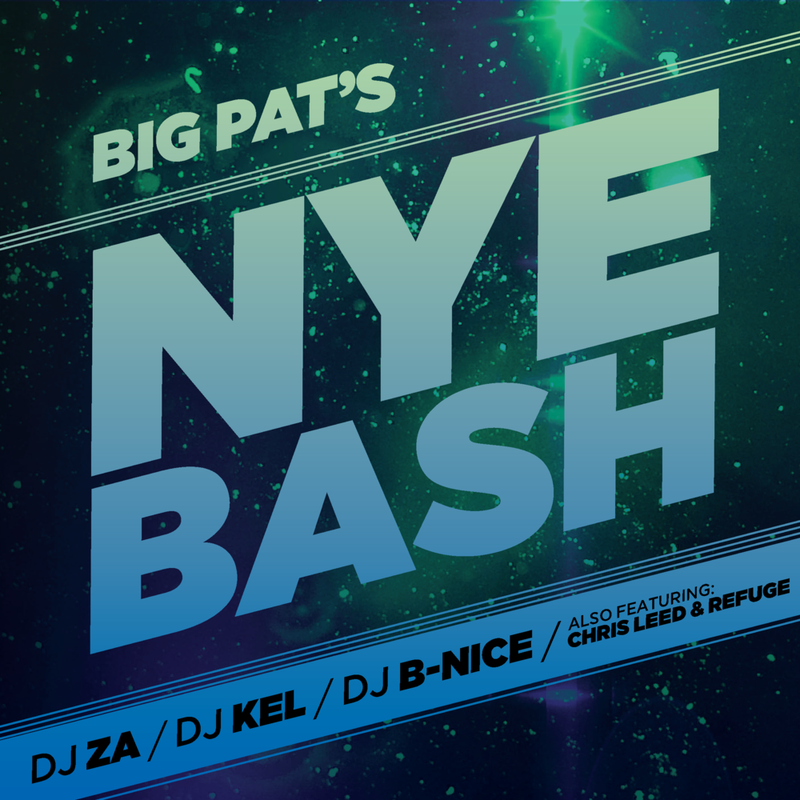 Dance and drink the night away and get ready to watch the ball drop live on our jumbo screen at midnight. Say hello to 2019 at Jersey City’s greatest celebration with sets from the Porta fam’s favorite DJs, drink specials, and tons of swag & exclusive surprises!